It is time to do a little home maintenance both indoors and out. This maintenance checklist will help you get started outside. 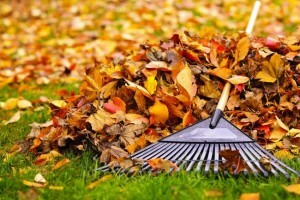 · Remove Leaves from Problem Areas – Take some time to clean out gutters and make sure water flows properly through them. 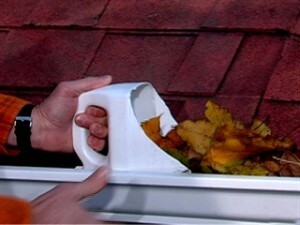 Remove leaves from the roof that have settled in low places such as roof valleys. 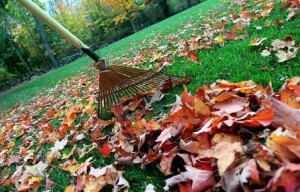 Rake or mulch your yard with the lawn mower so layers of leaves do not kill the grass beneath. Clear leaf buildup from ditches and culverts on your property. This prevents water flow from washing away soil and damaging your landscaping. · Check your Sump Pump – Some homes with basements in wet areas have sump pumps that turn on automatically when ground water levels rise. They eliminate water in the basement before it becomes a problem. If your home has a sump pump, make sure it is in good working condition before winter snows melt and the rainy season starts. · Maintain Moisture in Your Home – With the air at its driest, fall and winter can further rob your home of moisture, especially if you have forced air, a wood stove or a wood burning fireplace. A touch of moisture makes the heated air feel warmer allowing you to set the thermostat at a slightly lower temperature. (Think of it like humidity in the summertime…the more humid the air is the warmer it feels.) If your skin seems dry or your woodwork is cracking, you need moisture in your home. Consider a furnace-mounted humidifier or putting a teakettle on the wood stove. · Trim Problem Trees – Trees are dormant during the fall and winter. Identify those that need to be trimmed. Pay attention to limbs and branches that are too close to your home potentially causing damage if they fall or break during a storm. Look for limbs that might brush against your home on a windy day scratching or damaging the exterior finish. Make note of trees that heavily shade your roof causing moss and/or mildew to grow. Once you’ve identified the problem trees hire a professional to trim and cut them back. 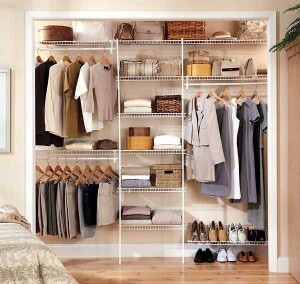 For more information, check back next week for the upcoming posting, Indoor Fall Home Maintenance Checklist.